This green water heating option is a great option for home and business owners who are committed to environmental responsibility. A large water storage tank is placed above a series of solar collectors on the roof, and the sun’s rays naturally heat the water inside of it. That water feeds into the bathrooms, kitchen, laundry room, or wherever else hot water is needed in the property. Like the radiant heating systems used for flooring, the same technology can be applied to water heating. One single high-efficiency water heater can heat up water that will keep the home’s temperature comfortable while also heating a separate supply of water for bathing, cooking, and more. These environmentally friendly systems offer significant costs savings and are highly efficient in terms of fuel efficiency. There are both indirect and open direct systems to consider, and the Tarpy team can help homeowners choose which is best for their needs. Tank water heaters are the traditional approach to water heating and are still favored by many homeowners and especially business owners. These units feature an insulated tank in which water is heated and stored. 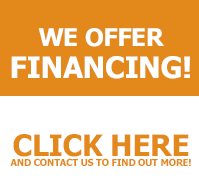 They come in many different sizes and can meet the needs of nearly any property owner. 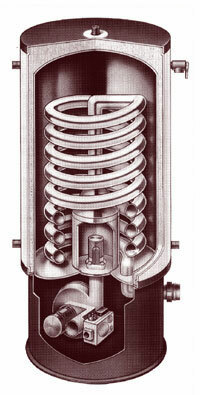 Tank water heaters come in electric, propane, and natural gas models. 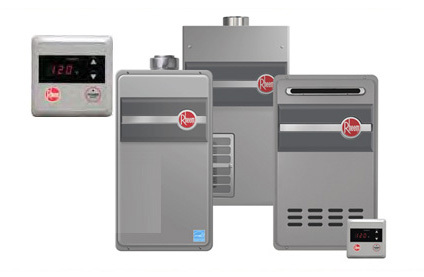 These on-demand water heaters are often chosen by homeowners looking for an efficient heating solution. 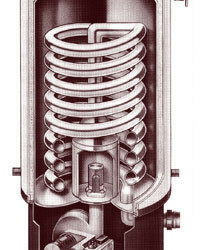 A tankless water heater has a series of coils in it which heats up the water circulating through them. On average, they provide about 3 gallons of hot water per minute, making them a good choice for those households which don’t require hot water at more than two spots at the same time.